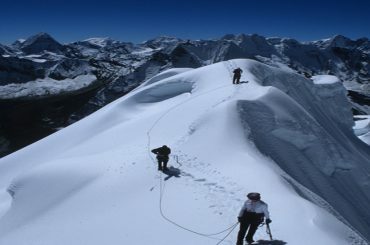 Expedition in Nepal always has drawn all the world’s veteran mountain climbers. Mountaineering Expedition means an act of expedition to any peaks of mountain range with the intention of reaching to the summit. The mountain climbing sports became popular all over the world when Sir Ed. Hillary and Tenzing Norgay climb the Mt. Everest in 29th May 1953. 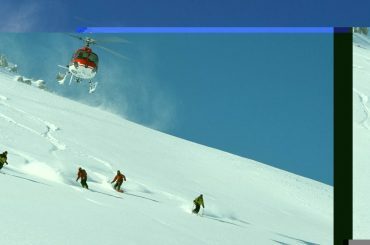 The adventure and challenge brought-forward by mountain climbing sports are still on and keen eager to find of Mountaineers increasing every year. The government of Nepal and China autonomous regions of Tibet as opened many peaks for mountaineering expedition which some peaks are possible to climb both side. 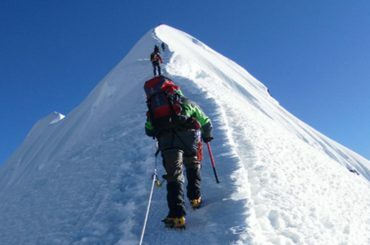 Expedition in Nepal marked as all the major peaks above 7000-8000m which are extreme and challenging. Except Mt Everest Nepal has other seven 8000m peaks and many other extreme expedition mountains. 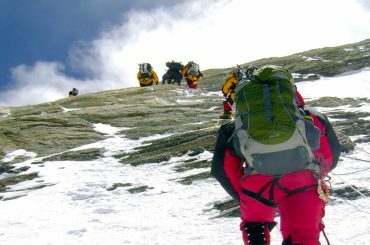 Before trying to climb up above 8000m one or Mt Everest may climbers can sharpen their technical skills by climbing other peaks. 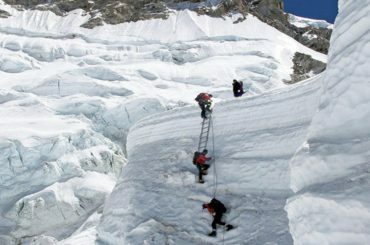 Till this date Nepal has lure all the world class climbers to challenge with Mt Everest, Kanchenjunga, Makalu, Manaslu, Lhotse, Dhaulagiri, Cho Oyu and Annapurna I. All these extreme peaks are ascent by different country’s Heroes and Heroines in different dates set world record in climbing history.